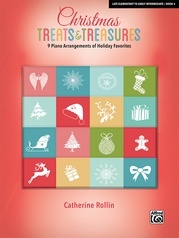 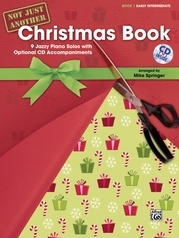 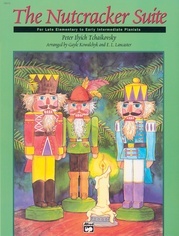 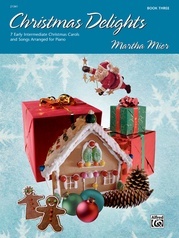 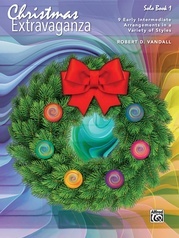 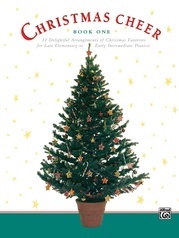 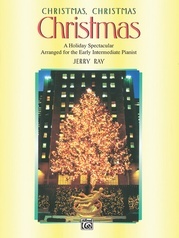 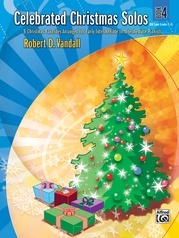 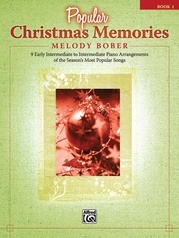 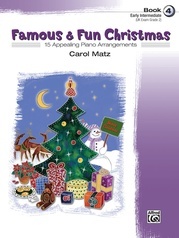 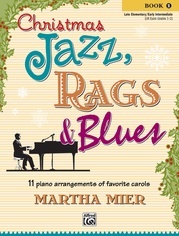 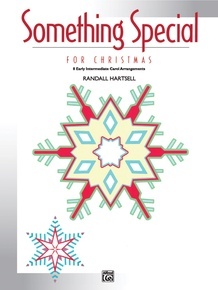 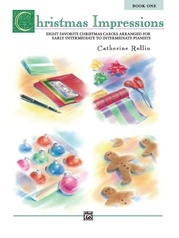 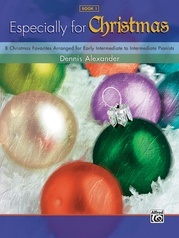 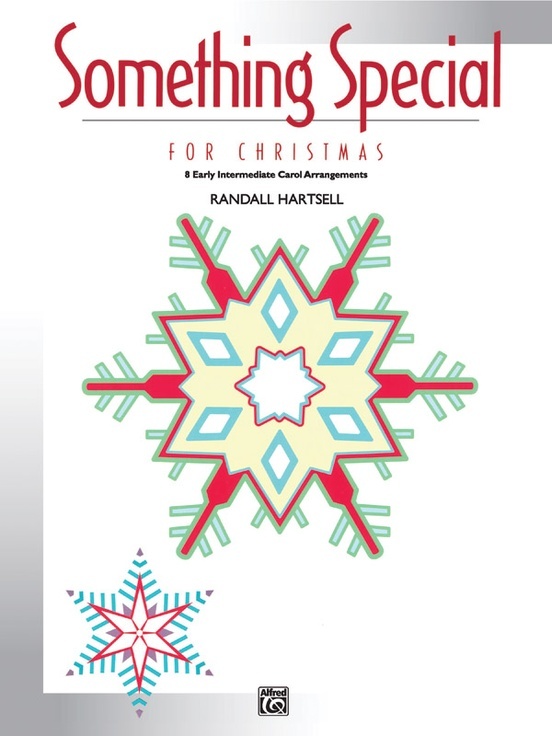 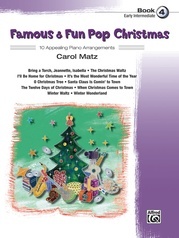 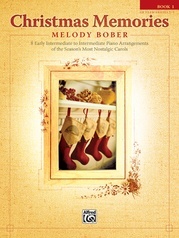 These eight holiday favorites have been skillfully arranged for early intermediate level pianists. 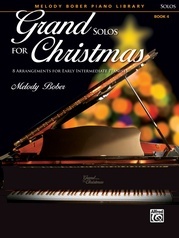 Arrangements feature ostinato bass lines and rhythmic patterns and provide an opportunity to reinforce a variety of technical and dynamic challenges. 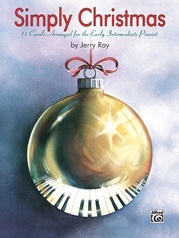 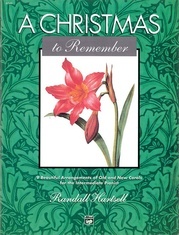 Selections include "Jingle Bells," "God Rest Ye Merry, Gentlemen," "Angels We Have Heard on High" and much more.